Get delicious home-crafted caramels, or local kettle corn from the farmers market, in a convenient location while you fuel up! Click here to learn more. Check out for yourself why Integral has been voted best Physio in Edmonton! Learn More. Look forward to exclusive offers on Wild Roses’ craft beers at our Sponsor Bars and at our upcoming Tournaments! Did someone say pancakes?! We are so excited to announce our partnership with Denny's. You can now enjoy 10% off, just show your membership card. Learn More. 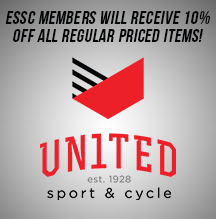 Enjoy 10% off all regular priced items at United Cycle! Official Brewer of the ESSC! 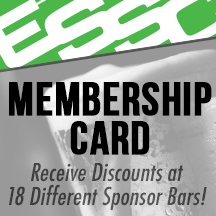 ESSC Members get 10% off! The SSC is proud to be partnered with many great sponsors that offer great products and services which really benefit our loyal members. 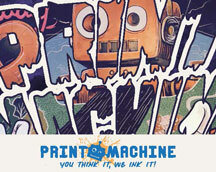 There are many awesome discounts for players, check out our Partner's webpages to find out exactly what they can do for you!